A wallpaper made by special order. I dedicate it to MisaSasekage (who is who I ordered it). I hope you like and all of you too. 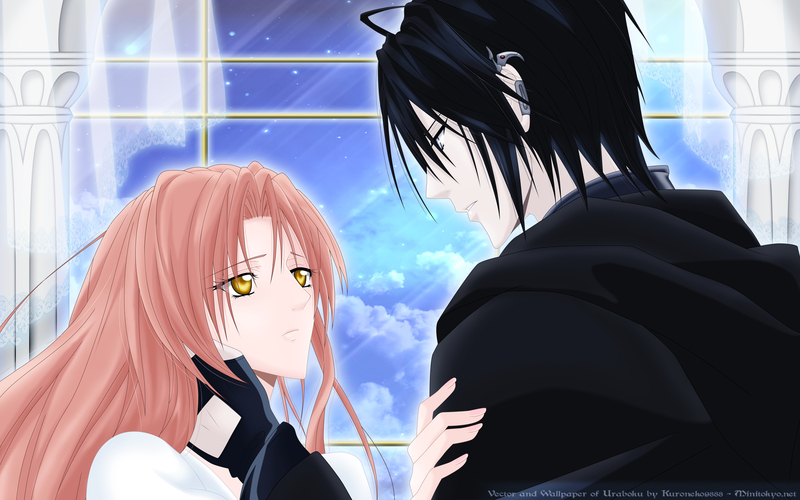 This time I made the most popular and beloved couple (I think) of Uraboku: Luka and Yuki. At first I was only going to put a sky but in the end I added more things and I designed the background. It has taken me a few days to finish. But I hope you like it. wow! You did an awesome work! Tottaly love it!